Since it’s cold, snowy and December (-5 this am! ), I suppose I should finally embrace winter. My new La Sportiva RSR skis and bindings are ready to race and my Hi5s are waiting for some more powder. The first COSMIC race is at Irwin Lodge next weekend so last weekend I decided it was high time to actually train on my skis. Lyndsay Meyer, Todd Kennedy and I skinned a lap and a half on Ajax early Sunday morning. It took me awhile to sort my gear on Saturday evening but once my boots and skis were on the snow, I thankfully didn’t feel like I haven’t skied in almost six months. I actually felt really good – bring on winter! After social hour at the Sun Deck complete with hot chocolate and a warm fire (it’s Aspen after all), I met the family for a ski day at Snowmass. 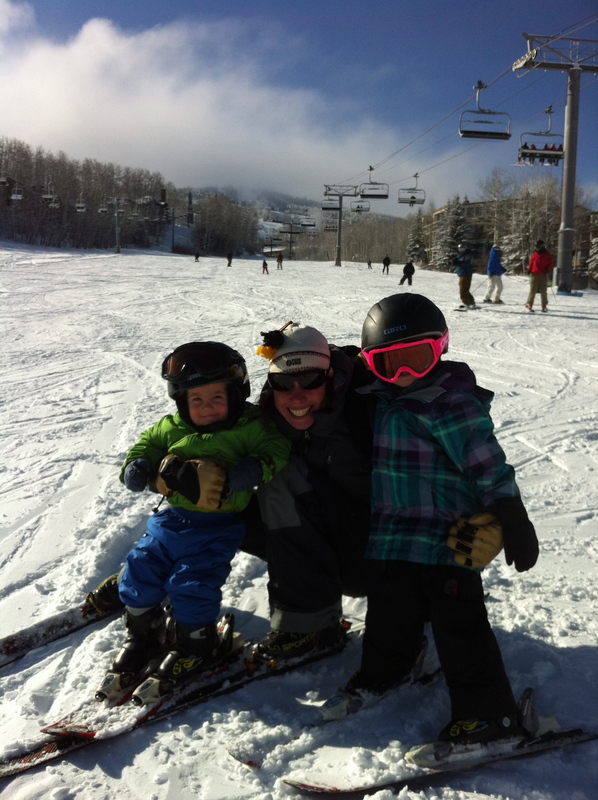 Juniper also jumped right back into skiing and Axel thoroughly enjoyed his first day on skis. 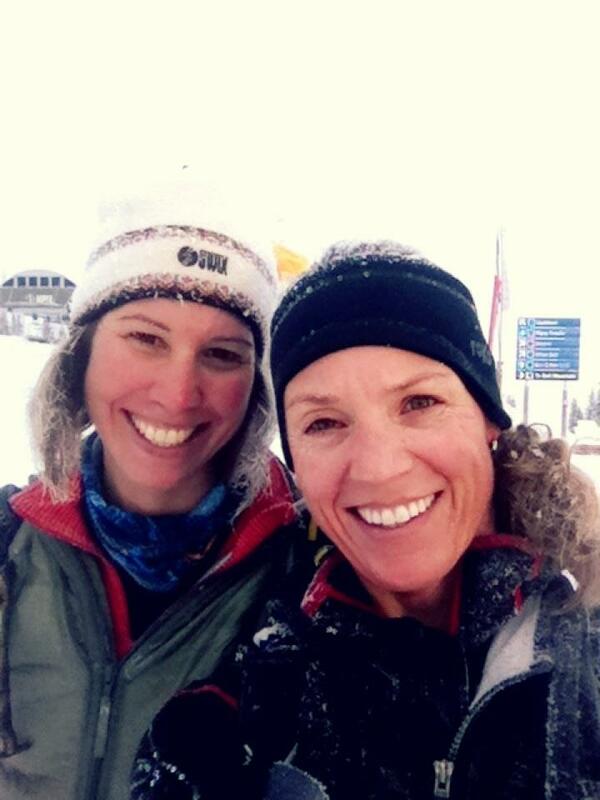 …here’s hoping the skimo racing comes back as easily on Saturday in CB.